It looks like it wasn't just the music on Ms Perry's mind at Coachella this year! YUCK! 9. 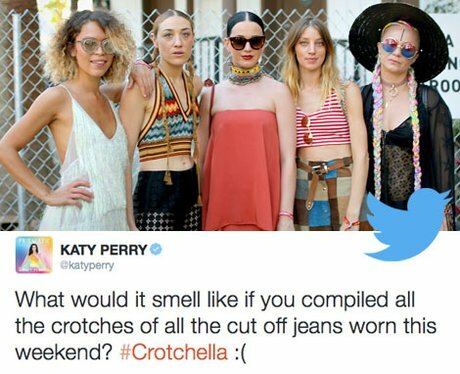 It looks like it wasn't just the music on Ms Perry's mind at Coachella this year! YUCK!